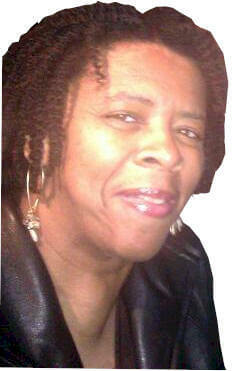 Constance Banks is an author who wants her writing to encourage, uplift and motivate readers. She has participated in ministry to children and teens for over 20 years and continues to do so at every opportunity. “This book is definitely a work of fiction because sadly, I have never had this type of conversation with my mother and neither have the majority of people I know, young and old. The reason I wanted to tell this story is to encourage mothers to have the types of conversations mentioned in this book with their daughters, nieces, cousins, and even their sons and nephews. Tell us how much you like Constance Banks.